Mickaël D (CHERBOURG, France) on 30 January 2016 in Landscape & Rural and Portfolio. Une image qui a déjà quelques mois . 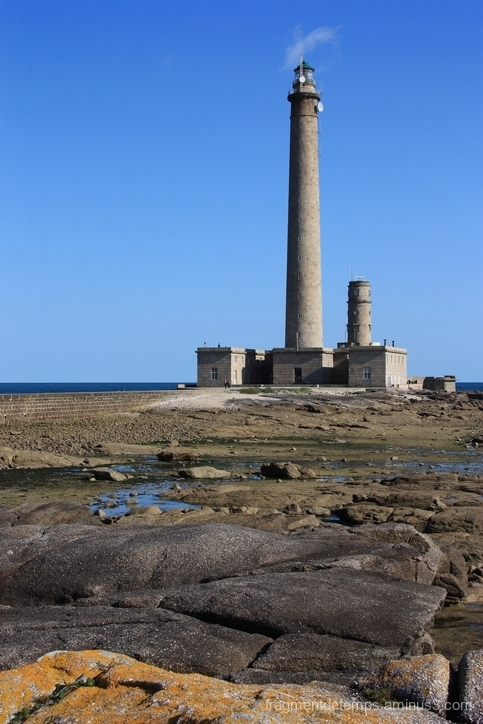 According to Wiki, "the third tallest traditional lighthouse in the world" . . I like that they retained the older lighthouse, too.